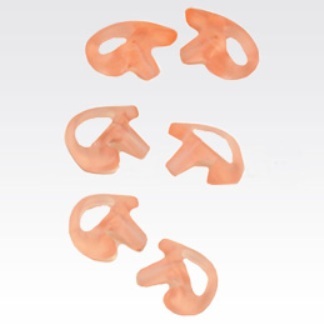 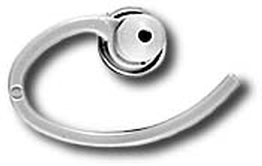 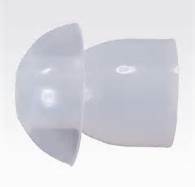 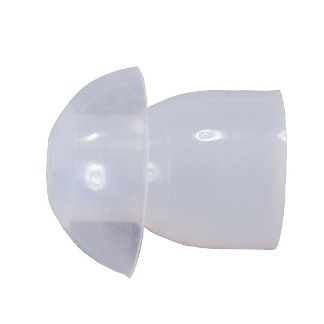 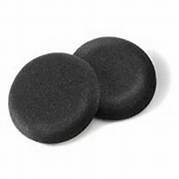 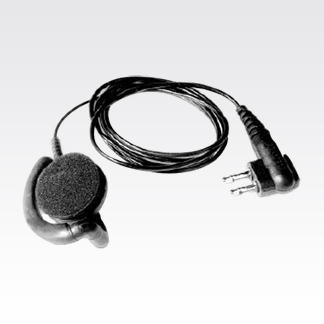 Choose performance-matched audio accessories to meet your critical communication needs. 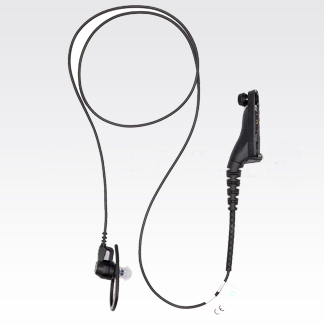 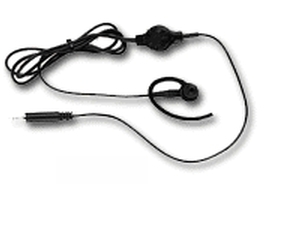 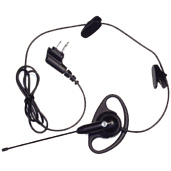 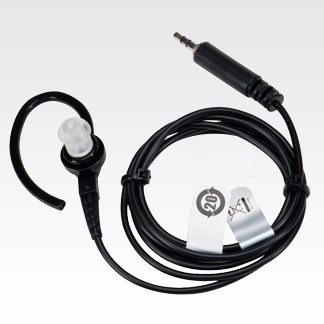 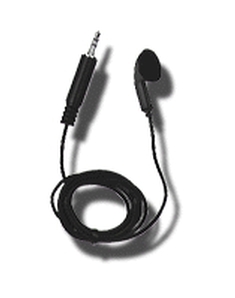 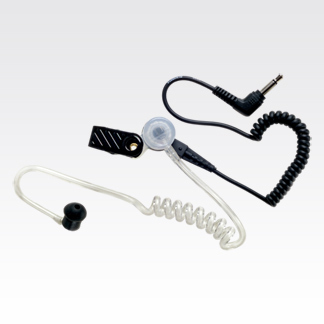 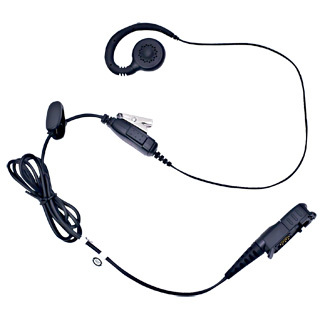 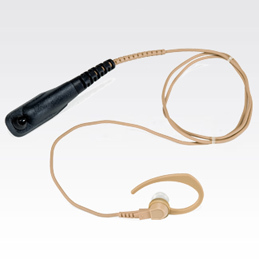 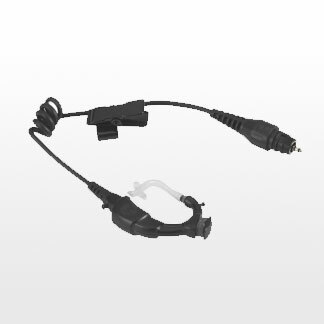 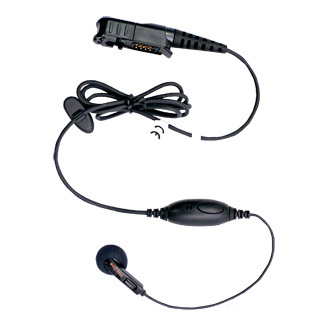 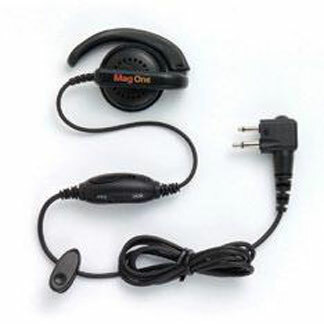 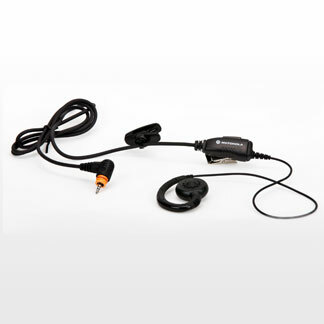 Our audio accessories are built and rigorously tested to the same quality standards as radios. 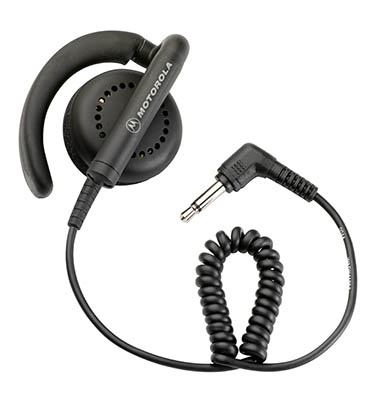 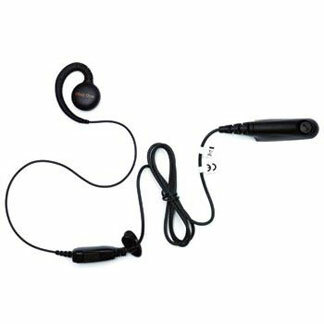 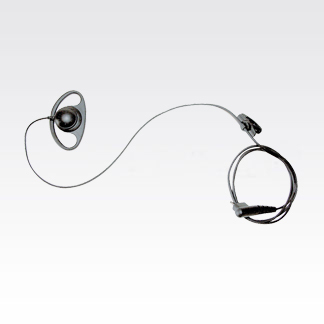 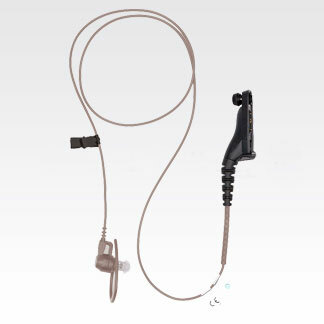 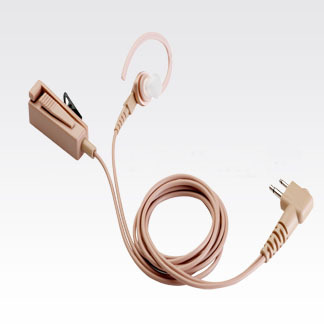 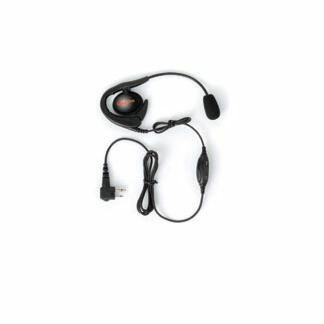 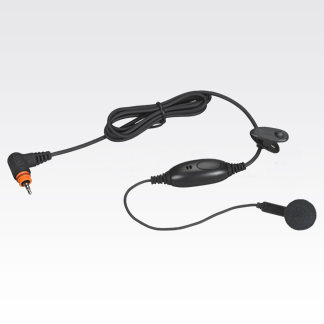 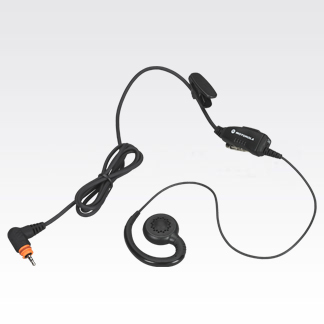 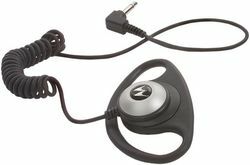 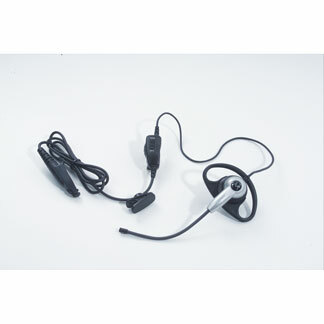 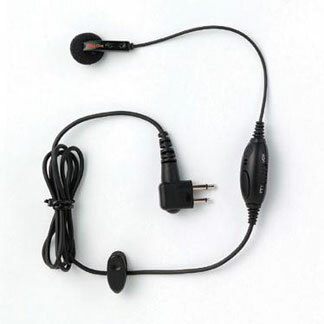 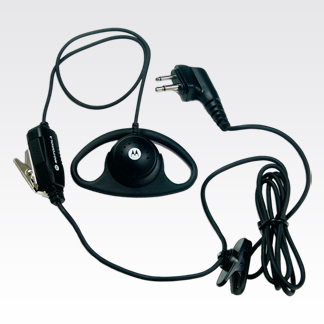 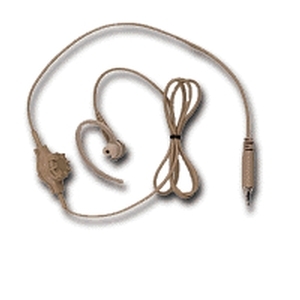 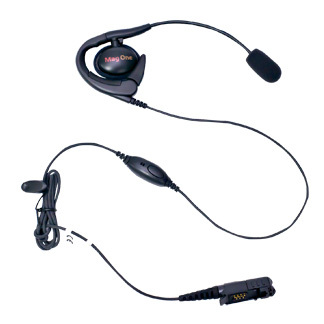 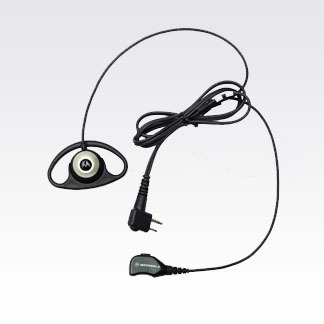 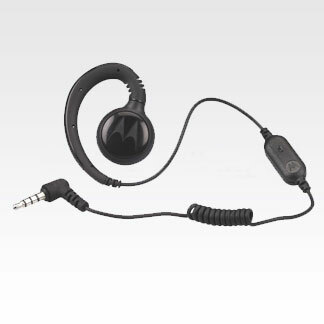 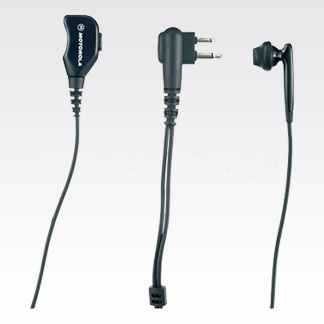 Motorola's IMPRES technology provides optimal audio performance assuring high quality communication.